our friend has been wrongly accused of murder, and sentenced to death. They are locked in the confines of a medieval dungeon and it’s up to you to break in and save them. 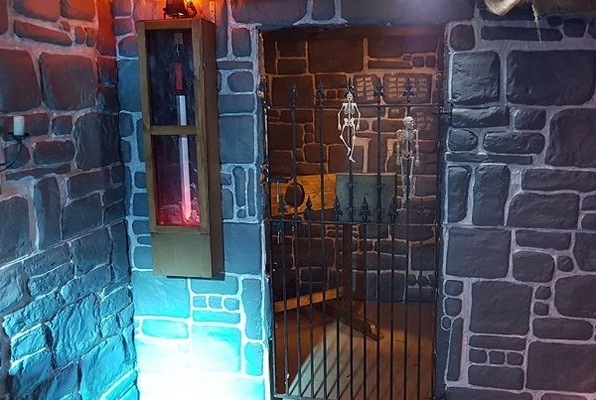 Can you free your friend and escape the dungeon?